The Denpasar Cultural Agency in Bali has proposed four dances to be listed as national intangible cultural heritage (WBTB), a list compiled annually by the Education and Culture Ministry's Culture Directorate General. "In 2018, we registered four elements of culture. The four have been designated as 2018 Indonesian WBTB. We will register four more in 2019; hopefully, all four will be accepted, as was the case in 2018," said Yudhu Wasudewa, a member of the Denpasar Cultural Heritage Team, as quoted by news agency Antara. He said the Denpasar Cultural Agency sought to record and protect regional culture and propose a portion of its traditional culture and arts as Indonesian WBTB. Yudhu explained that the process of having an element of art or tradition registered as WBTB encompassed several stages, including the submission of proposals, academic studies as well photo and video documentation. 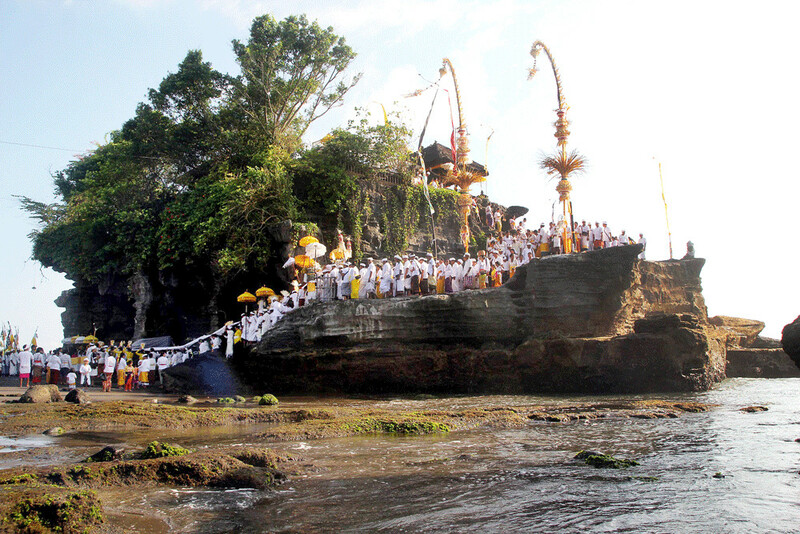 Bali Cultural Agency head I Gusti Ngurah Bagus Mataram said the move to register more of the island’s culture was aimed at raising awareness for cultural preservation efforts and avoiding possible claims from other countries. "Hopefully, all four of them can be determined as 2019 National WBTB, and Denpasar can prove itself at the national level, and even in the world," Ngurah said.